She's Got You Lyrics | Patsy Cline 1962 Vinyl Record Memories. 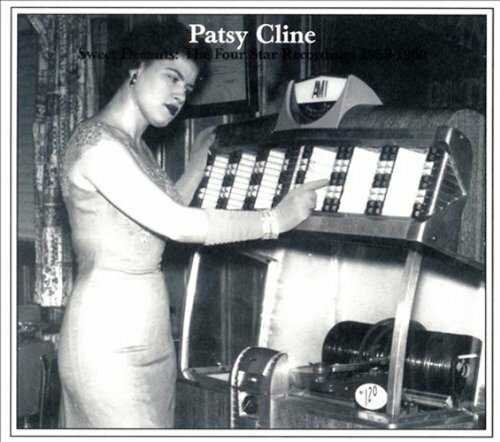 Patsy Cline loved the Lyrics to the song She's Got You and was so moved by the lyrics she memorized the song in one evening, recorded it and the song immediately became one of her favorite songs. When song writer Hank Cochran told her he had written her next #1 hit she told him to bring a bottle of liquor to her house, play it for her, and the rest is history. Hank came to her house and played it for Patsy and her friend Dottie West who was visiting that afternoon. After hearing the song Patsy was so moved by the Lyrics she not only learned the song that night, she called her producer, Owen Bradley and sang it to him over the phone. Patsy recorded the song at her next session and the song was released on January 10, 1962. This was actually pretty unusual as she and Bradley often disagreed with each others choice of material. Even before the song was released they both agreed they had a hit. Patsy's Famous Session Players For This #1 Song. 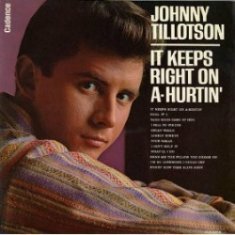 When the song was released it immediately went to #1 on the country charts. It also marked her first hit single in the United Kingdom. 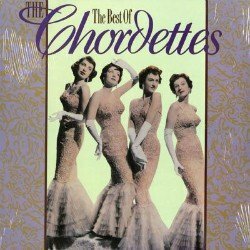 As you listen to the song and enjoy the She's Got You lyrics pay close attention to those great background sounds featuring vocals by The Jordanaires and Floyd Cramer's piano. Both were background and session players on many Patsy Cline recordings during her short career. Patsy's close friend puts her song back on top. She's Got You has been covered by numerous artists, but none did her more proud than her close friend Loretta Lynn. In 1977, the song also became a No. 1 country hit for Lynn, when her tribute album to Cline called I Remember Patsy was released. There's a reason that over 50 years after her death and the end of her short career she is still regarded as one of the most important singers of the 20th century. You may just think of her as only a country singer, but her music goes so far beyond that. Her vocal phrasing was almost perfect and the gut-wrenching emotion that she sang further enhanced her performances. 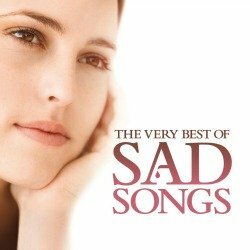 Enjoy this Country classic and the She's Got You Lyrics provided, that Patsy Cline loved so much. I've got your memory, or has it got me? 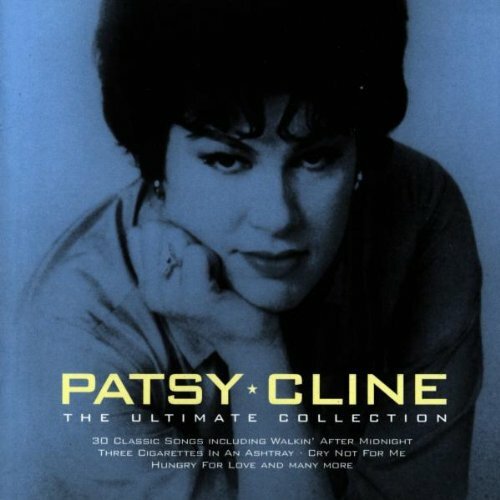 Return to Patsy Cline main Page. Return Home from She's Got You Lyrics. Floyd Cramer played piano on many Patsy Cline records. Like to play like Floyd? 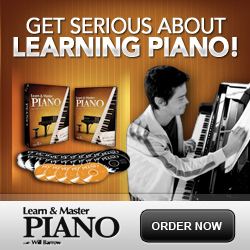 Now's your chance to get serious about learning piano. Click the piano link below.